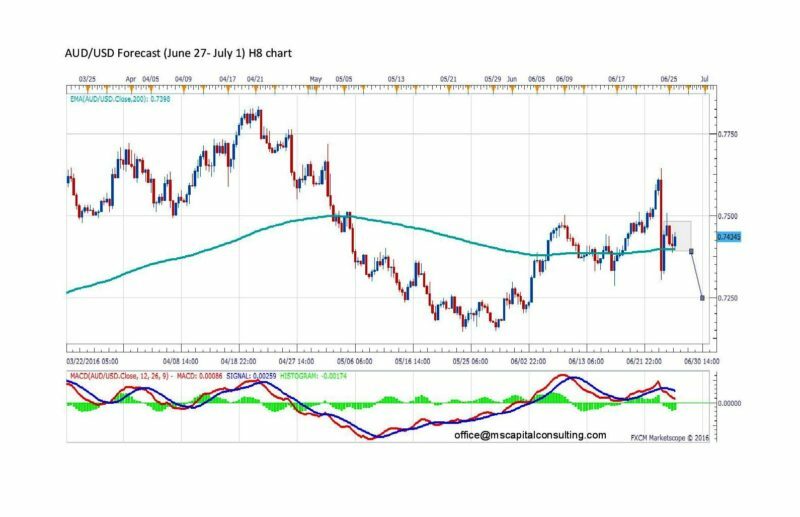 The AUD/USD currency pair will fall, according to the daily chart. The price has reached EMA50 and this indicates a downtrend for this pair. The MACD and the stochastic oscillator confirm also the downtrend in the medium term. The downtrend in the medium term is confirmed also by the 8 hour chart. The price has reached EMA200 and the MACD indicates that it will continue to fall. A target for the next period may be 0.7250. 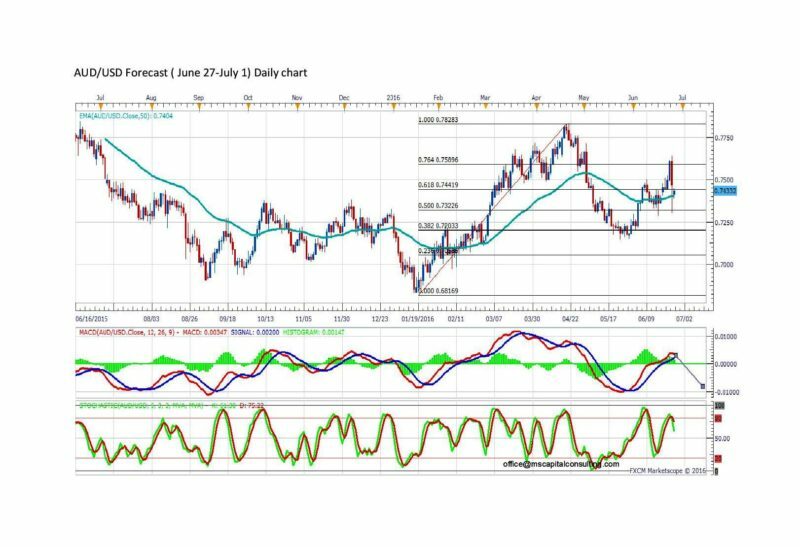 NZDUSD, EURAUD, and AUDNZD trading plan (16-08-2015).